This Amazing South Dakota Pheasant Hunt is located in the James River Valley, near Redfield, South Dakota and is dedicated to conservation and preservation for future generations. 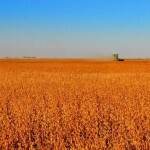 The Ranch has been owned and operated by the Wright family for over 75 years. 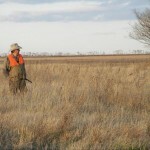 “My Grandfather hunter this land before me, and my sons, sons will hunt it long after I am gone!” The outfitter’s emphasis is to re-establish the native prairie grasses of Heartland America, which just happens to be the pheasant habitat in South Dakota! 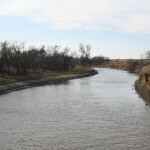 South Dakota is a wildlife Mecca! 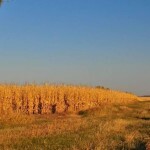 We are committed to offering you a South Dakota hunting experience that stands apart from any others! Our outfitter can provide you the opportunity to hunt all of the wild life that South Dakota has to offer. 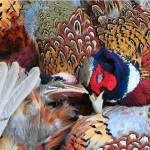 While this hunt focuses on some of the very best Pheasant Hunting you will ever experience, there is a fantastic mixed bag of Upland Game available, including Pheasant, Hungarian Partridge, Dove, and Sharptail Grouse. During the Sharptail hunts, there is always time to settle in on a few prairie dogs as well..and while there, you may have an opportunity to check out the fishing on the famed James River as well! Our endeavor is to insure that every guest enjoys an experience that they will remember for the rest of their lives. You’ll wake up every day to a ranch style breakfast fit for any cowboy. Followed by some time to hone your shooting skill on the trap range, or your golf game on the local public links at Fishers Grove, just 5 minutes from the Ranch. Lunch and soft drinks will be packed for the afternoon pheasant hunt, covering thousands of acres of privately owned land. Following one of the best days of pheasant hunting of your life, you’ll relax at the lodge or Mancave, and if you choose, enjoy your favorite cocktail and one of the finest cigars available on earth. 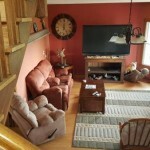 Country style, home cooked dinners will be served each evening, followed by relaxing by the fireplace in the main lodge or at the Mancave, where you will relax at the bar with your favorite refreshment, a game of pool, cards, big screen TV! Enjoy the hot tub before retiring to your room for the night. 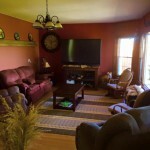 Wireless internet access is provided throughout the lodge, and in each of the seven guest rooms. 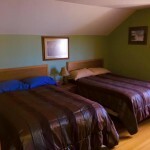 The guest rooms can be arranged any way that you would like, singles or doubles. 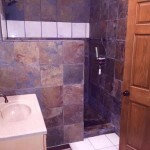 The lodge also features six shared bathrooms. While you are recharging, for the next days activities, your game and pheasants will be cleaned, packed and frozen, ready for transportation. Call or contact us soon, to book one of the most memorable South Dakota pheasant hunting experiences of your life…We will discuss your needs, and tailor a package exactly for you and your friends. 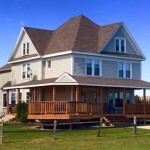 We offer Three Great Packages, customizable to you and your group!!! 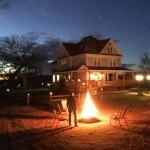 Got a group of friends or looking to host a corporate retreat? 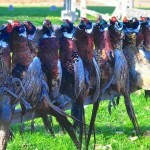 Check out our Platinum Pheasant hunting packages. 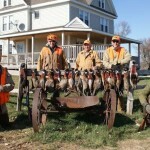 This package is a premier South Dakota hunting package that caters to your whole group. The best part, you get Exclusive use of everything we do and everything you need, for one reasonable rate versus paying individually. Meals: Full time chef at your disposal for Breakfast, Field Lunch, hors d’oeuvres and Dinner, snacks anytime. 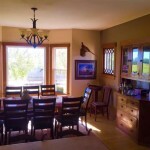 Dinner meals will be prepared around wild game menus, approved by your group. If you choose, relax with the finest cigars found anywhere in the world. 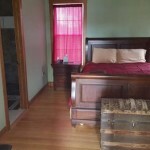 Lodging: You will have exclusive use of our Historic, newly renovated 11 room, 6 bath lodge, with full locker room. Hunting: LIMIT 5 or MORE Birds a DAY! Several Thousand acres of private land, featuring CRP, corn, tree strips, shelter belts, sloughs, the best pheasant hunting habitat on earth! 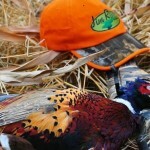 With proper licensing, we can offer guided waterfowl hunts in the morning and pheasant hunting in the afternoon! We provide all shells to your specifications, and can provide guns for those who like to travel light. 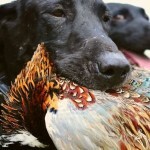 Guide: Professionally guided hunt, with professionally trained dogs as needed. 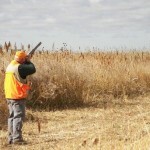 Trap Shooting: Private trap range including all of the clays and shells you can shoot! 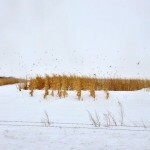 Bird Cleaning: Birds will be cleaned, packaged, frozen and ready to ship. Free Heated Kennel: Should you wish to bring your own, well trained gun dogs along on the trip! 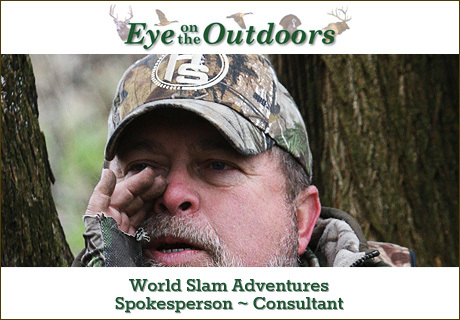 ADDITIONAL COSTS: Each additional hunting guest: $800 per day for 7-12 Hunters. 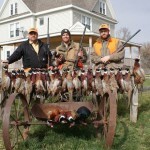 Non hunting Guest and Pilots: $150 per day. Our gold package still gives you some of the great amenities of the platinum package! This package allows smaller groups of hunters wishing to experience a true South Dakota pheasant hunt but not have to invite the whole neighborhood! Meals: Breakfast, Field lunch, Dinner, snacks, soft drinks. 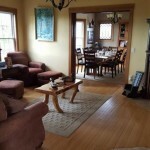 Lodging: You will have exclusive use of our Historic, newly renovated 11 room, 6 bath lodge with full locker room. Hunting: 3 Bird a day Limit on Several Thousand acres of private land, featuring CRP, food plots, corn, tree strips, shelter belts, sloughs, the best pheasant habitat on earth! All wild bird hunts available! 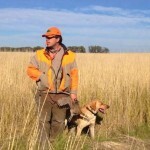 Guide: Professionally guided hunt with professionally trained dog/dogs as needed. Trap Shooting: Private trap range, including 20 clays and 1 box of shells! Bird Cleaning: Birds cleaned, vacuum packaged and frozen, ready to ship! DISCOUNTS AVAILABLE FOR PARTIES OF 8 HUNTERS OR MORE!!! We understand that some times you just want to do it yourself and we are ok with that. We have put together the Silver Package just for you…Use all that the facilities have to offer but do it your way! Meals: Your group will have the luxury of preparing your own meals in our fully furnished kitchen. 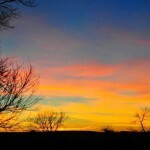 Lodging: Your group will have exclusive use of one of our two facilities neighboring the Ranches home lodge. Hunting: Several Thousand acres of private land, featuring CRP, corn, tree strips, shelter belts, sloughs, the best pheasant habitat on earth! You can plan your own hunt, using your own dogs! Guide: Semi-Guided, the Ranch Host will make you comfortable with the land available for you to hunt, and provide you with a map, cell numbers etc. to insure each day of hunting, trouble free. Bird Cleaning: Full use of our bird cleaning facility and freezer for storage. 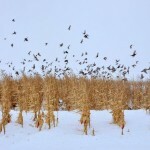 PRAIRIE POTHOLE WATERFOWLING – (Email for more info – Page Coming soon!! !